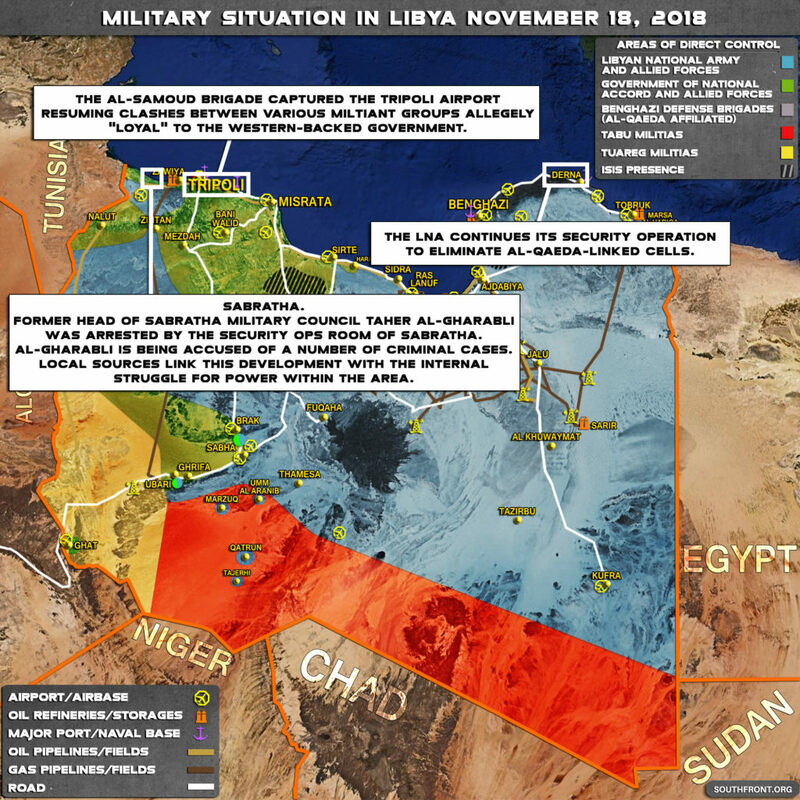 Brief Look At Military Situation In Libya On November 18, 2018 (Map Update) 3 out of 5 based on 4 ratings. 4 user reviews. This provides a general look at the miltiary situation in Libya over the past few days. The security situation in the country is very complicated. “We came we saw he died cackle cackle” Hillary Clinton. The FUKUS nations have destroyed the most prosperous nation in Africa. 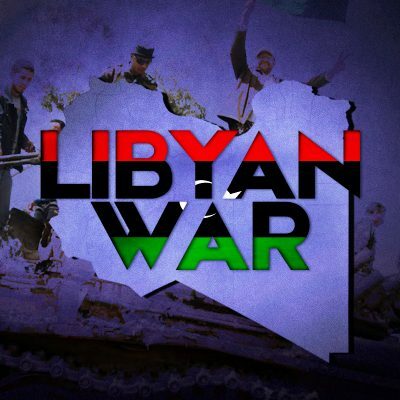 Once the empire has been defeated, they should be forced to pay for the reconstruction of Libya, and all the other countries they have wantonly destroyed. All because of getting rid of the Petrodollar and using Gold dinar. It is a crying shame, read of about Libya – they had the best model of any Country in my view. Now destroyed. PS Look up especially about their water system, which I believe is another major reason it was destroyed. The water a very limited ressource. Its ancient wtare, which will never be added. The same problem several other places and aming those in Israel.Less the 50 years.